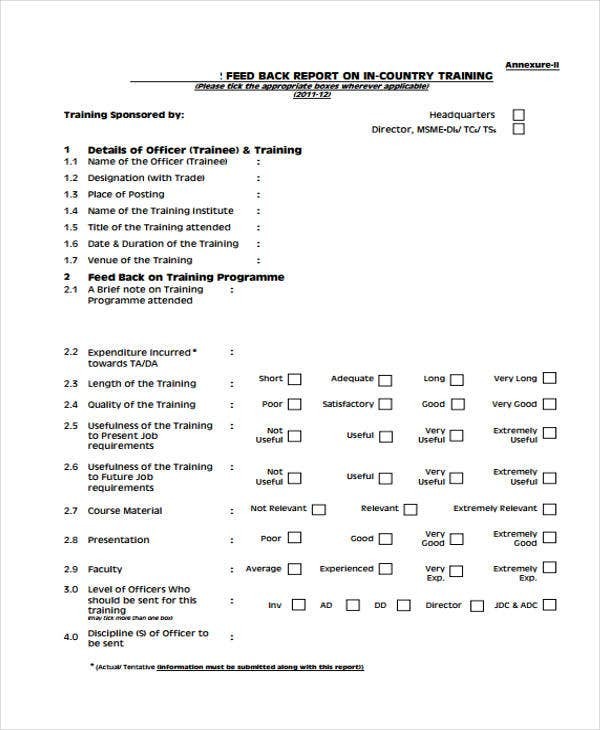 Feedback report templates are ideal tools used to present results. 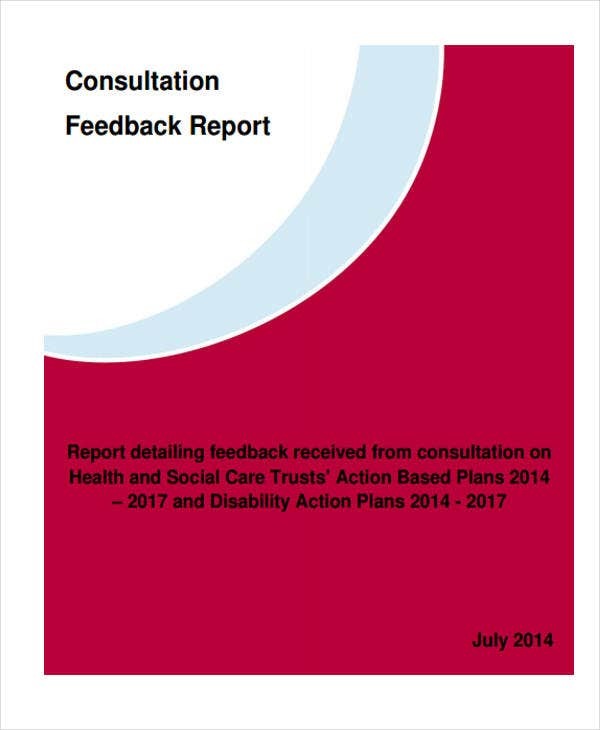 There are a lot of procedures or activities done that needs to be further assessed through a feedback. 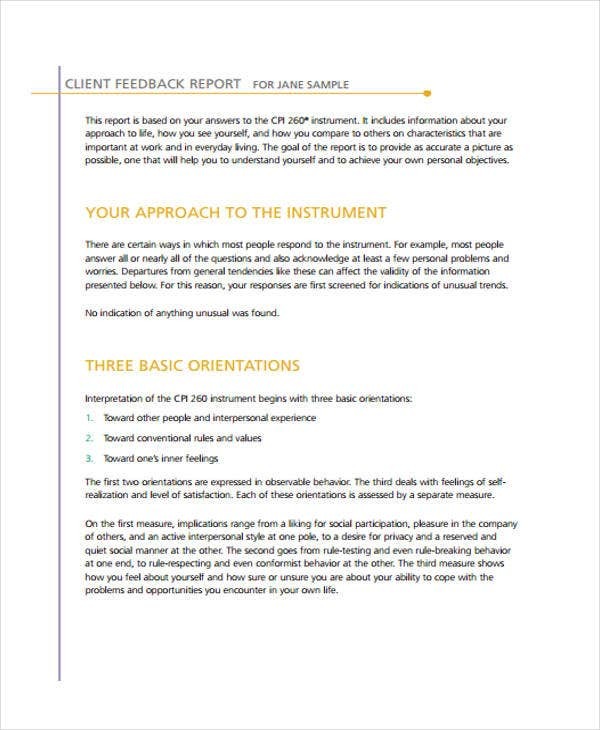 By using feedback report templates, information is subject to evaluation and deliberation. 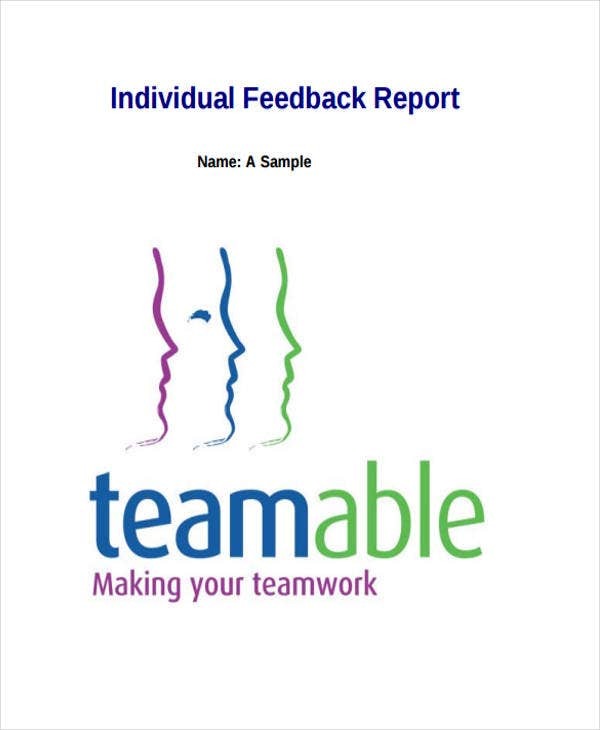 Writing a report for feedback is simply a summary of results and additional comments so as to suggest ways of improvement. 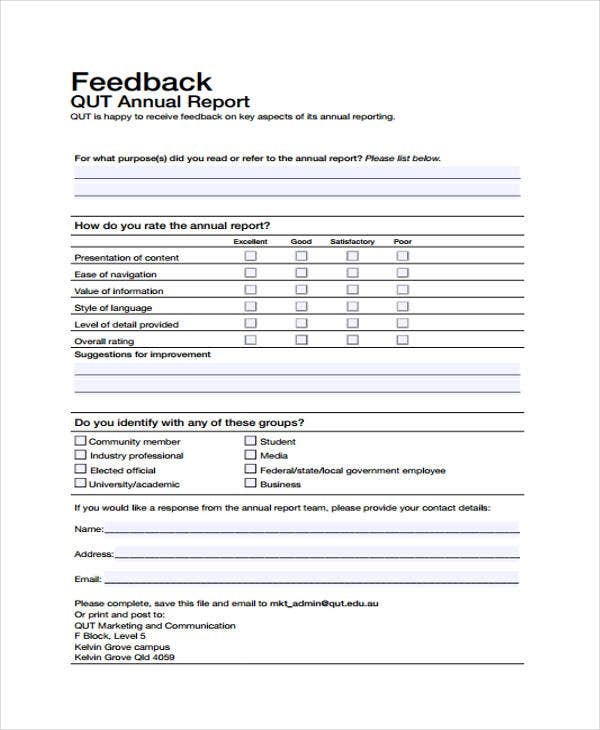 A formal report sample or a Daily Report could be considered a feedback report. 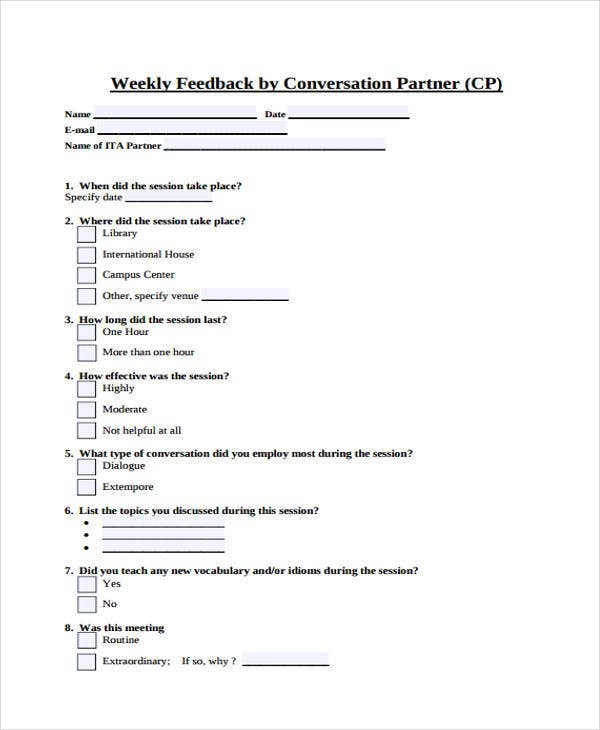 By reviewing feedback reports, you would know how and which to classify quality. 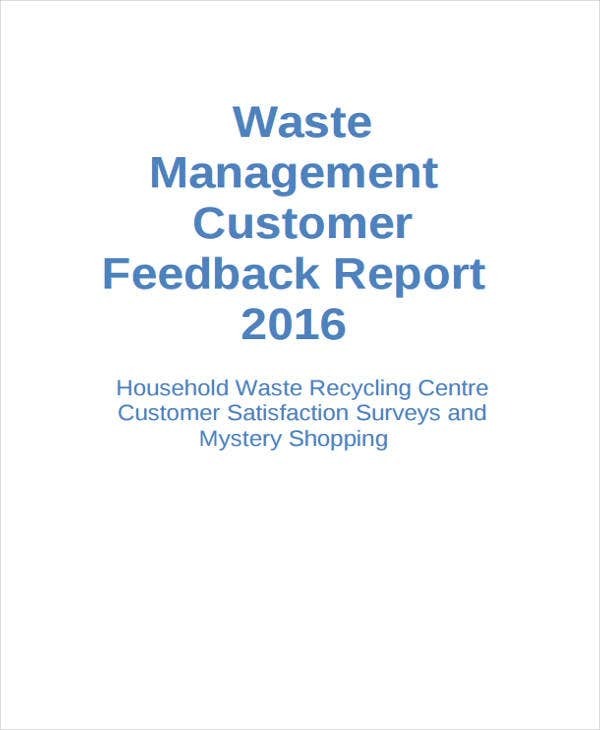 A feedback report could come in categories depending on a certain criteria. Report outline. You have to be familiar with the information that you would gather so you could start with your report outline. Categorize relevant information. Your presentation of data and information is purely up to you. It is advised that you categorize for easy analysis and interpretation of findings. 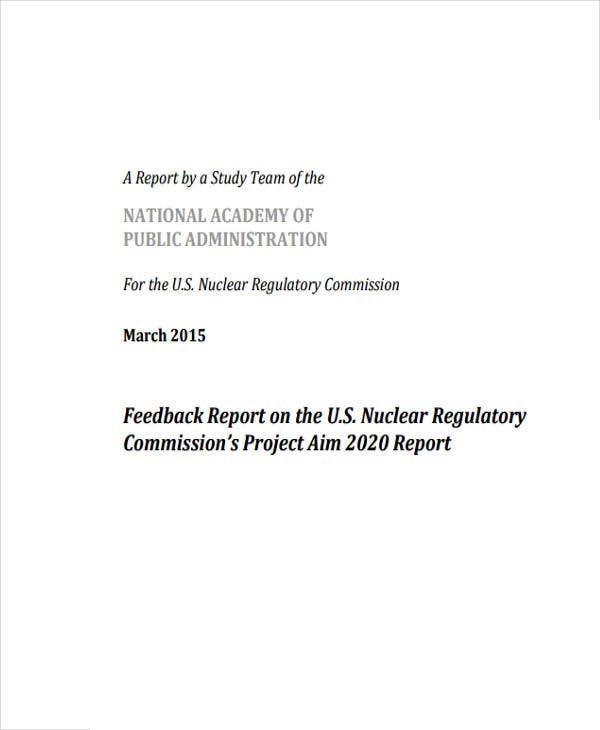 Download report templates. 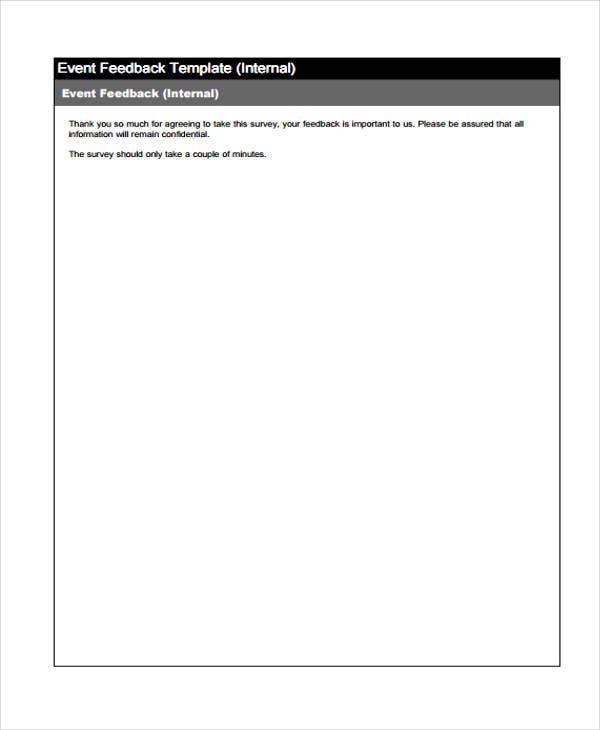 You could actually just download a feedback report template so you wouldn’t have a hard time with your outline. We also provide templates on Weekly Status Reports as well as more simple and bare-bones Status Report Templates. Professional outline. While there is no such thing as an unprofessional outline, others tend to write in messy report outlines. Make sure your outline is presentable as this is the backbone of the entire report presentation. Organize information. You information should be relevant and well-written. You would not need to much information to input in your report as you just need a few keywords understandable by the majority. Comprehensive summary. 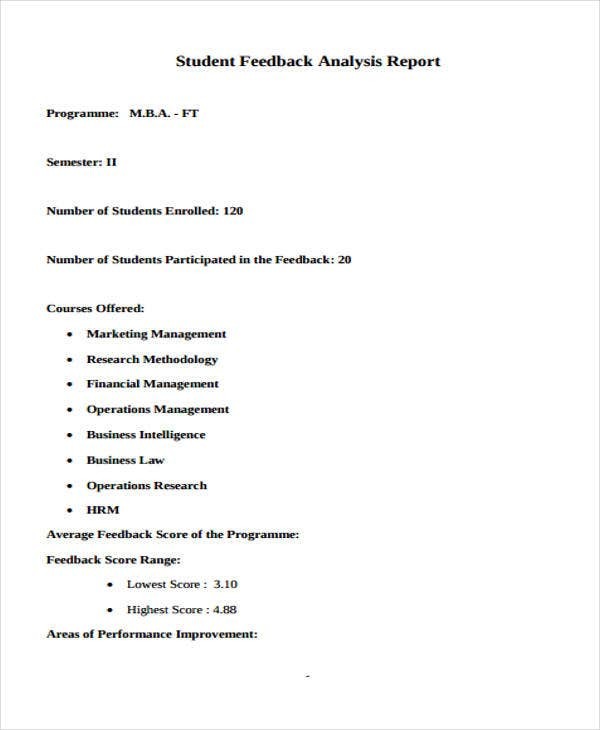 A feedback report is indirectly measured through a comprehensive summary report. When you are able to provide one, your report is considered effective and of accurate information. You might want to make use of our Daily Report Templates and Sales Report Templates for easier and faster drafting of feedback reports. You would definitely save a lot of time by just downloading and editing our templates. Be specific. Be straightforward with whatever it is that you want to create feedback on. There is a need to specify detail since you are also expecting quality feedback interpretation. Use simple evaluation terms. It will all depend on your audience and how they look at a feedback report. It is important that you use general evaluation terms to build common language and understanding. Include comprehensive follow up questions. 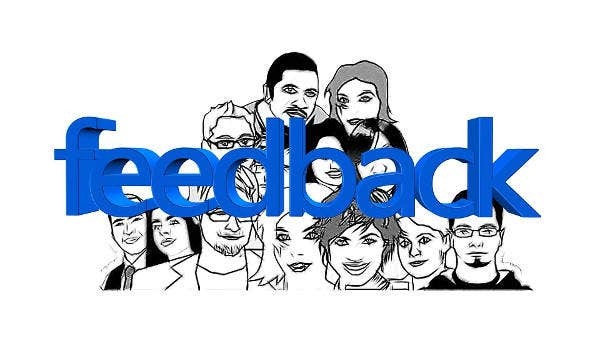 Your feedback report may require specific answers; therefore, it would only be fitting if you include follow up questions that could directly lead answers from the feedback itself. 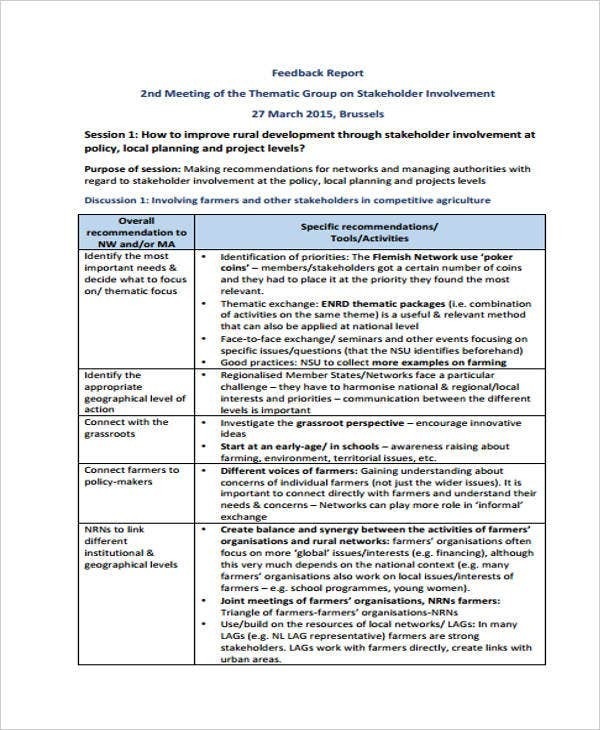 Our page also offers you ideal Business Report Templates that will surely save you a lot of time for preparing the outline, format, and content of your feedback report.